Former President Goodluck Dr.Jonathan has extended his condolences to the family of late Senator Isiaka Adeleke as well as the government and people of Osun State over the death of the lawmaker and former Governor of the State. The ex-president’s condolence message was communicated in a statement by his spokesperson, Ikechukwu Eze. Dr. Jonathan described the late Adeleke as a national icon and great philanthropist who was warm and lively. The ex-President said in the statement: “I received the news of the death of Senator Isiaka Adetunji Adeleke with a sense of great personal loss. It is hard to imagine that the very lively and warm‘Serubawon’ has died. And the void his death has caused will be hard, if not impossible to fill. May his soul rest in peace and may he achieve al Janna firdaus. 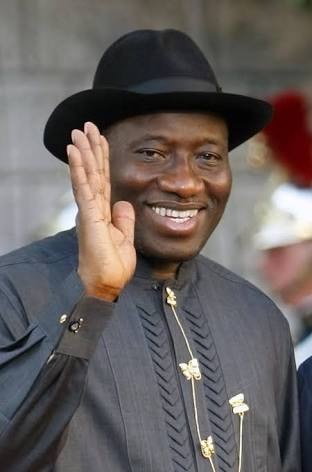 The post Adeleke, a great philanthropist, says Jonathan appeared first on Vanguard News.